The Research Loop was born of the idea that patients and caregivers who read research have valuable feedback to offer researchers – feedback that can impact all stages of research from priority setting, to research design and analysis, to dissemination and implementation. Patients and caregivers do not often have the opportunity to be involved research as most initiatives require them to be available in person or substantial barriers prevent them from being able to contribute. Many may only know of research once it is published and then are left without a means to give their input. 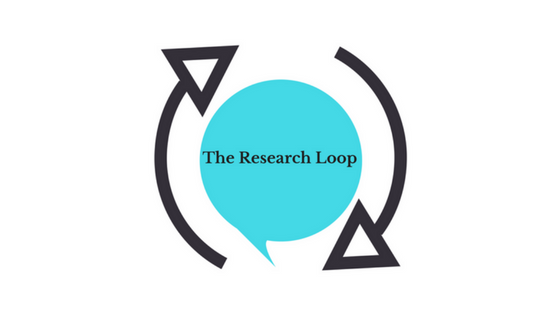 The Research Loop enables patients and caregivers from all over the world, at any ability level to submit feedback on research they have read. The web-based application overcomes traditional obstacles of inclusion and allows patients and caregivers to be involved in research in a new way thereby transforming the linear research process into a dynamic research loop.